ExxonMobil along with partner Qatar Petroleum completed their drilling operation of the second exploration well in the Block 10 offshore Cyprus and has made a gas discovery. 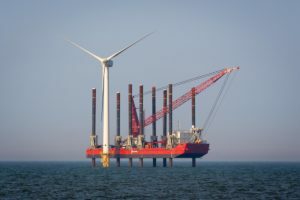 The Ministry of Energy, Commerce and Industry said the well, named Glaucus-1, had been successfully completed. Specifically, the Ministry announced that in order to better evaluate the quantity of natural gas, the evaluation work will proceed in the following months. These are encouraging results in a frontier exploration area. The potential for this newly discovered resource to serve as an energy source for regional and global markets will be evaluated further. 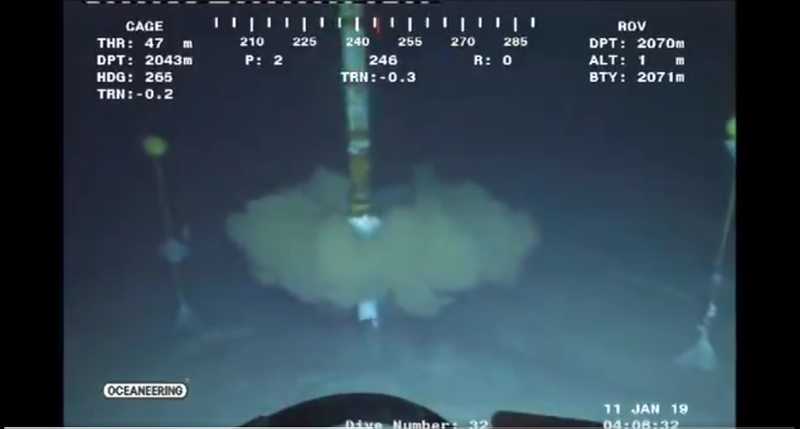 In addition, the Glaucus 1 well reached the depth of 4.200 metres below sea level, in 2.063 metres of water. The Glaucus 1 is thew second of the two-well drilling projects in Block 10, near Cyprus. The first one is Delphyne-1 spudded in November 2018. The ministry commented that operations at Delphyne-1 were finalized in January 2019. Yet, the well does not encounter commercial quantities of hydrocarbons. In the meantime, ExxonMobil is using the Stena Icemax drillship for its operations offshore Cyprus. 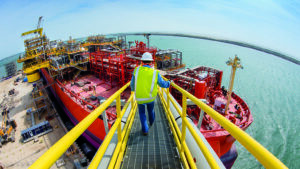 Exxon holds the 60% stake in Block 10, whereas Qatar Petroleum holds the remaining 40%. Except Glaucus 1 project, U.S. energy company Noble Energy was the first to find gas offshore Cyprus at the Aphrodite well in 2011 and is currently working with the Government of Cyprus to finalize a field development plan for the discovery. According to Noble, Aphrodite development has 4 Tcfe gross recoverable resources and the gas, once produced, would be sold to regional customers.